Our hotel is designed and renovated to exceed the expectations of the most discerning travelers. 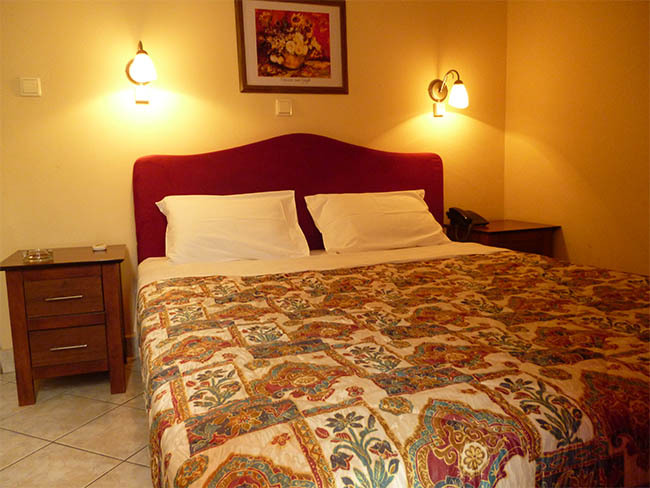 In our hotel you will find that is a source oasis in a family and friendly environment in the center of Patras, 50 meters from the bus station & 100 meters from the UCI & the main gate of the port. 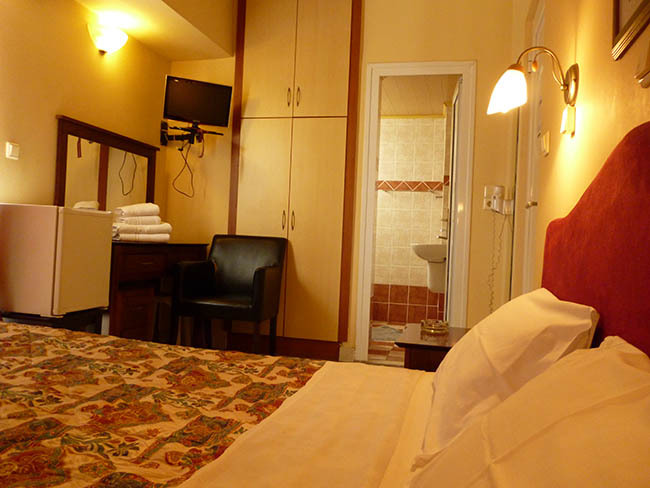 The 24 rooms (single, double and triple) in our hotel will meet the maximum needs of the most demanding customer. 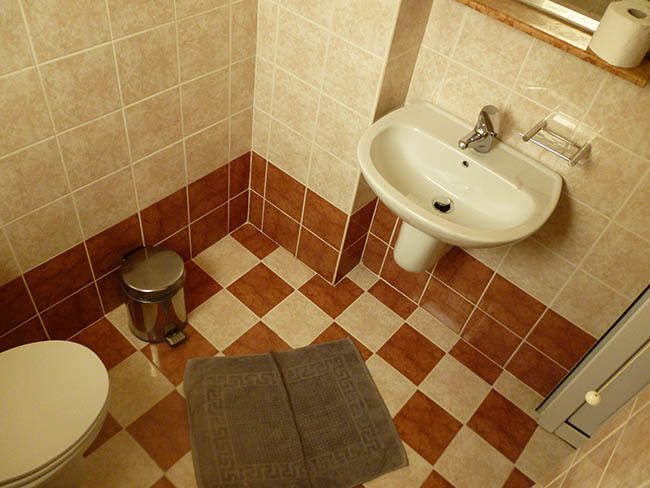 The 24 rooms (single and double) of our hotel will meet the maximum needs of the most demanding customer. Also available upon request parking.